Rockford’s history begins with its founding by three men: Thatcher Blake, Germanicus Kent and his slave Lewis Lemon, who later purchased his freedom. 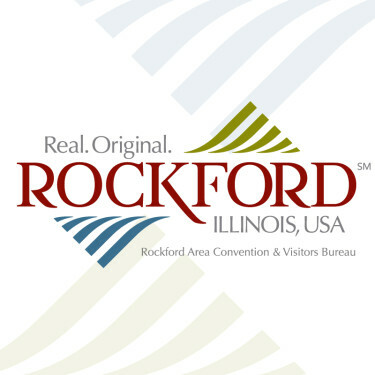 Since that humble beginning, the African American community has played an important role in the development of Rockford. This year, the Ethnic Heritage Museum’s Black History Month exhibit spotlights all our local African American elected or appointed officials, past and present. This exhibit will showcase the careers of African Americans who have served for Winnebago County, as State Representatives, for the city of Rockford and on various school boards. This exhibit will also showcase the accomplishments of Marcella Harris, Rockford’s first African American elected official. This tribute is open every Sunday from February 10 to April 28. Heritage Museum Park Welcome Center, Ethnic Heritage Museum - 1129 South Main St., Rockford, IL 61101 | Graham-Ginestra House – 1115 S. Main St., Rockford, IL 61101 ----- From I-90 and U.S. Business 20 (E. State St.): West 6.5 miles on Business 20 to IL 2 southbound (S. Church St.-S. Main St.). Turn left (south) on IL 2 for a little over one mile. Museum is on the right-hand side of S. Main Street. ----- From I-39: Go west on Bypass U.S. 20 to IL 2 (S. Main St.). Turn north on IL 2 to the museum on the west side of the street. ----- Parking is available on the street or in the lot on the corner of S. Main St. and Morgan Street, north of the museum park.